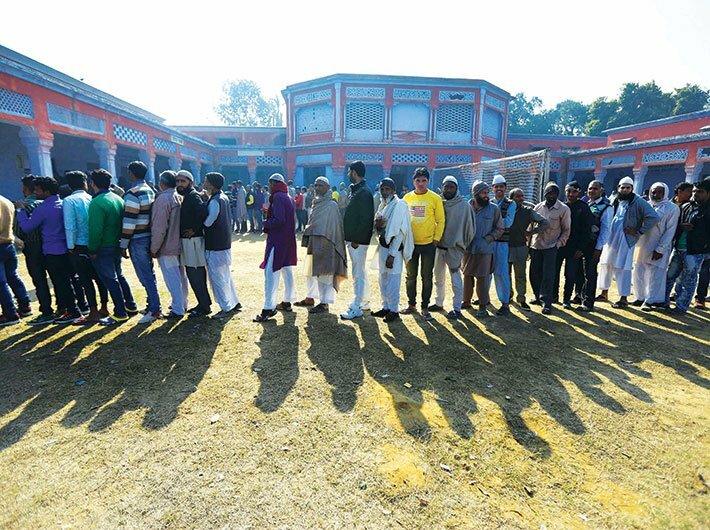 The election process has been on in five states. 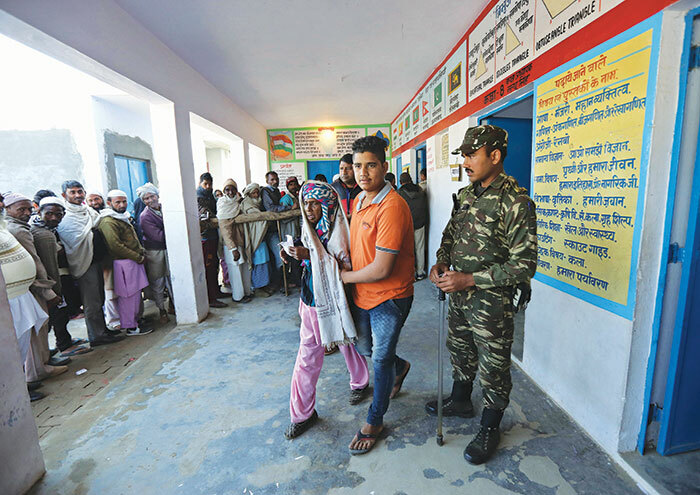 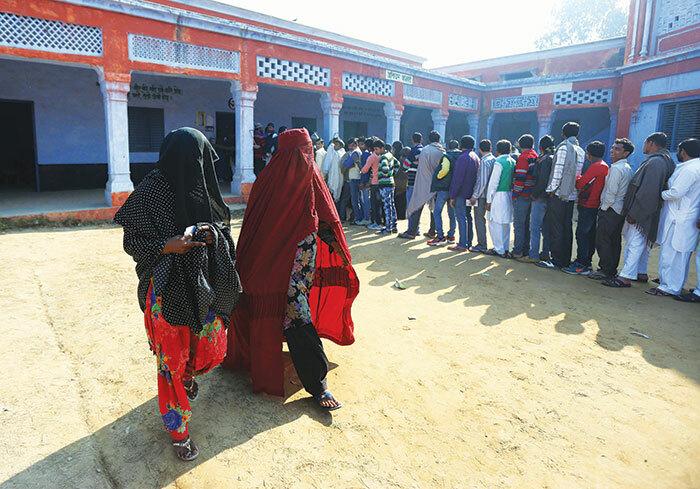 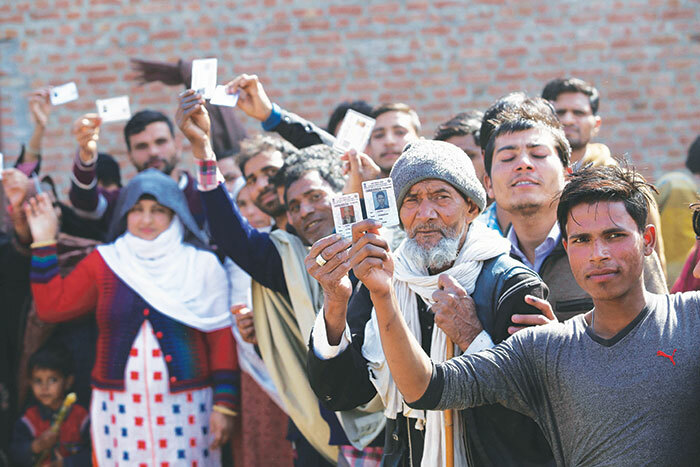 All eyes are of course on Uttar Pradesh, where voting began on February 11 with the first phase. 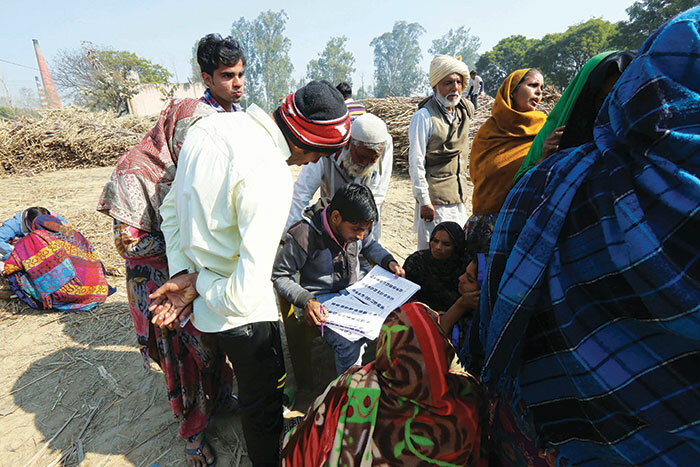 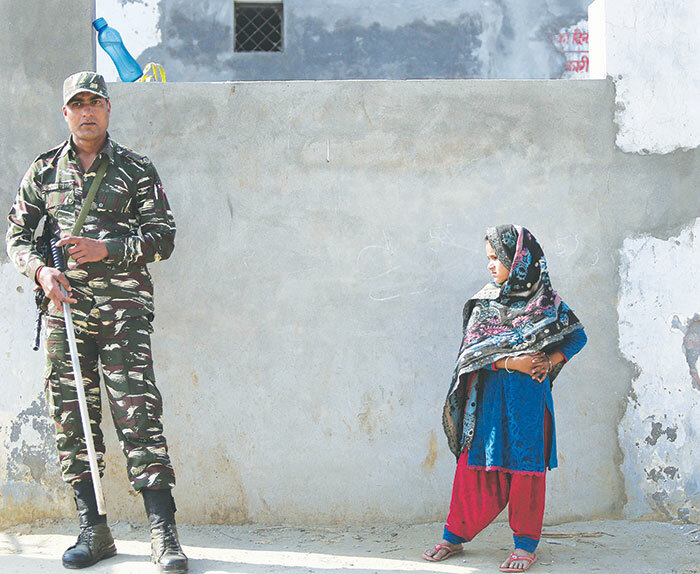 Arun Kumar visited Muzaffarnagar, a site of the 2013 communal riots, to capture the mood that will define the contours of politics in the two years to the next general elections.